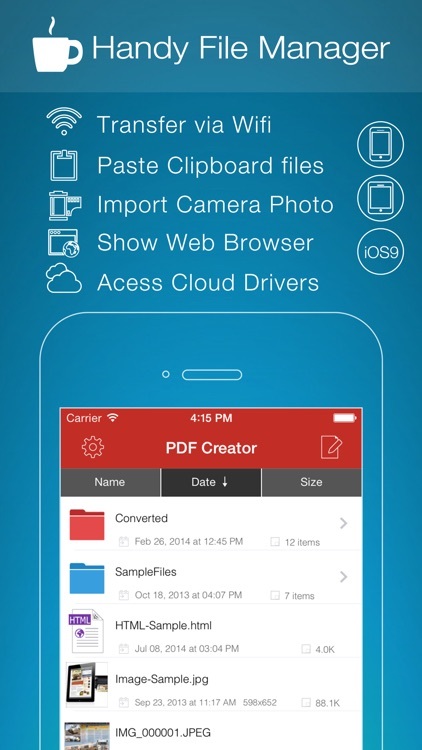 PDF Creator for iPhone by Flyingbee Software Co., Ltd.
PDF Creator allows you to quickly save entire emails, web pages and documents to PDF so you can access them at any time, even when you are offline. 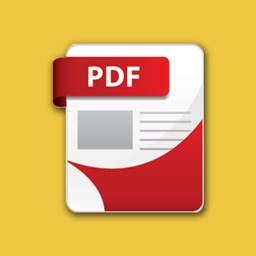 To save a web page from safari to PDF , Simply change "http" to "phttp" in the safari URL address bar and tap "Go". 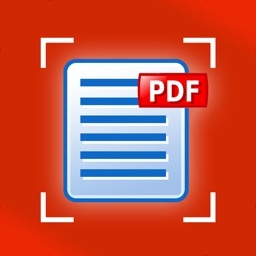 ◆ Save many types of document to PDF, set the PDF properties of generated documents like PDF Title, Author Name, Subject and Passwords as well. 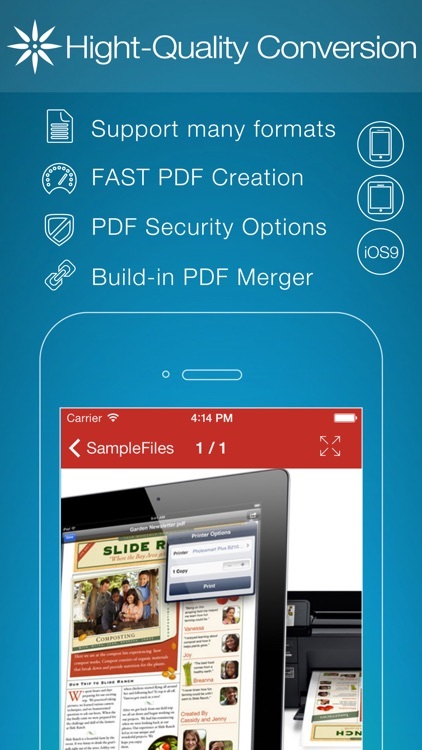 ◆ Merge different PDF documents. 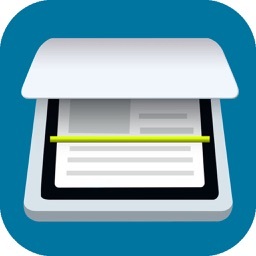 ◆ Connect to Dropbox, Box.net, Google Drive(Formerly Google Docs), MobileMe iDisk, CloudMe, MyDisk.se, and FTP or WebDAV Servers. 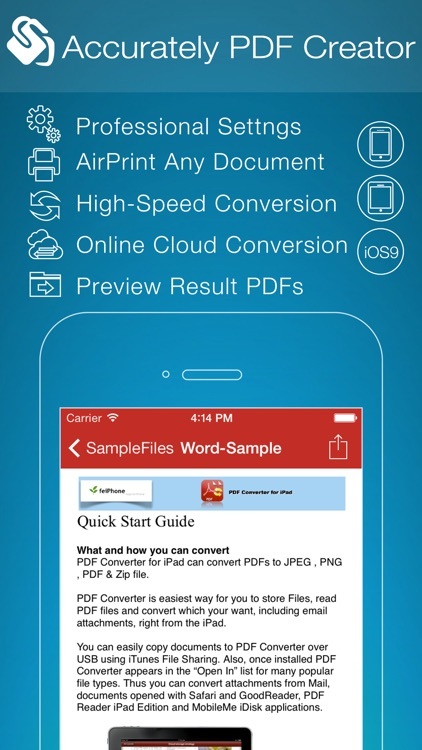 ◆ Send PDF to iTunes, iBook, GoodReader, Adobe Reader or any apps. 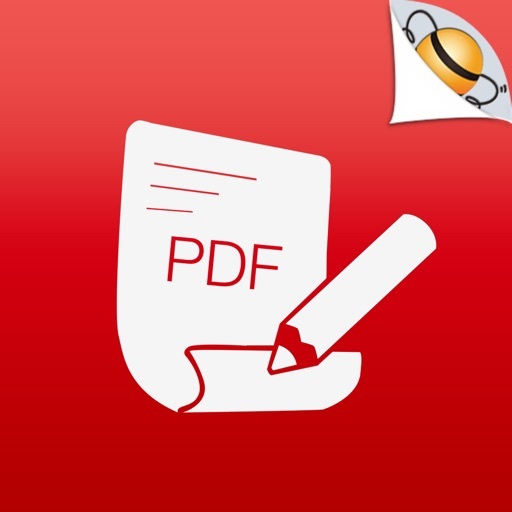 After installed, PDF Creator appears in the "Open In…" menu list on your device, this lets you create any PDF document from Mail, Dropbox, Google Drive and any apps with "Open In" support. 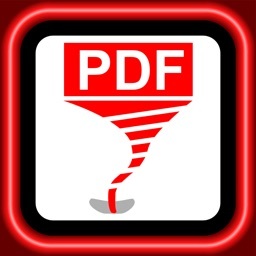 The app let's you organize your PDF documents in different folders and you can classifies your documents separating emails, web pages and other converts. 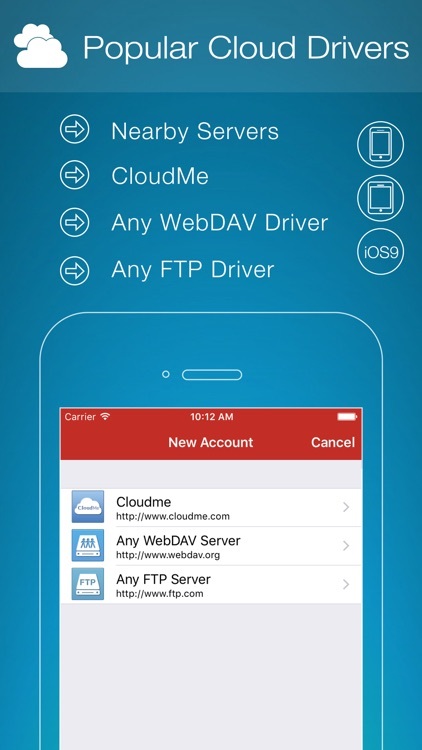 We are continuously developing the app, so please feel free to contact us with your questions, suggestions or any problems, and we will reply ASAP.